Try your hand at scrumptious breakfast food or delicious dinner dishes with your new Swiss Diamond XD 7” Non-Stick “Try Me” Frying Pan! The Tailgater GT is the ultimate portable grill in the Lotus Grill line-up. 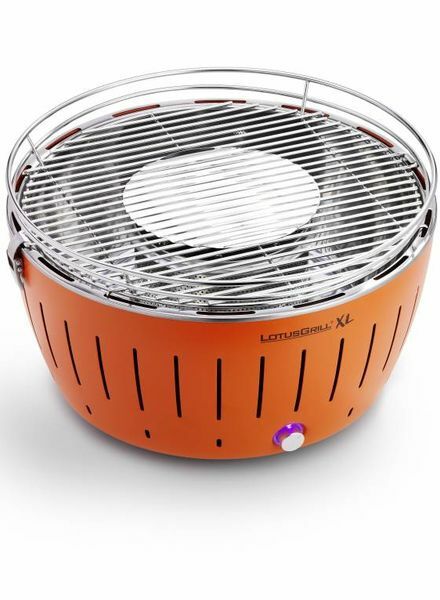 The perfect smokeless charcoal grill for the larger crowd, with all the convenience of gas. 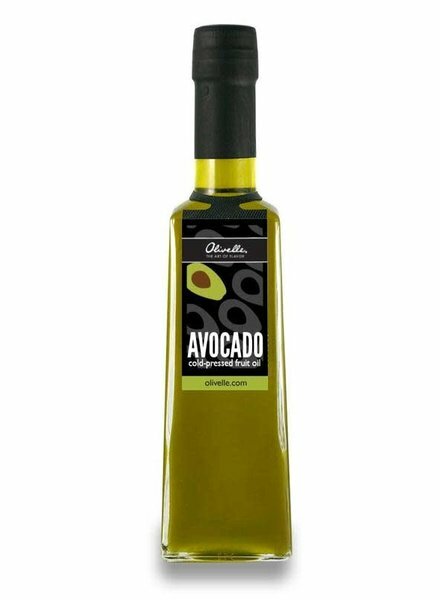 This cold pressed, extra virgin oil is pressed from fresh avocados without the use of any chemicals or heat, meaning more of that avocado superpower nutritional benefits are retained for your consumption. 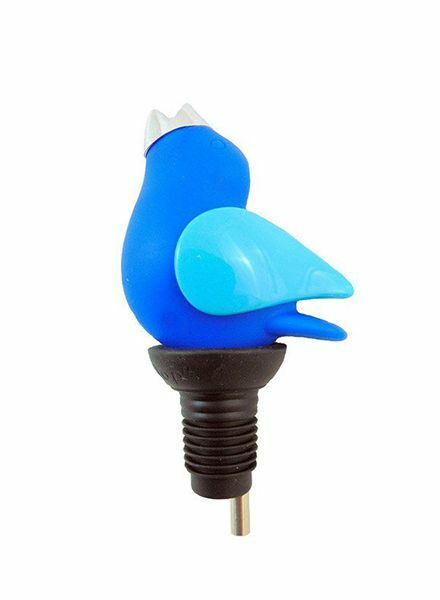 This adorable bird chirps as your wine flows through it. Swig to-go wine tumblers will keep your wine at perfect temperature while enjoying the outdoors. 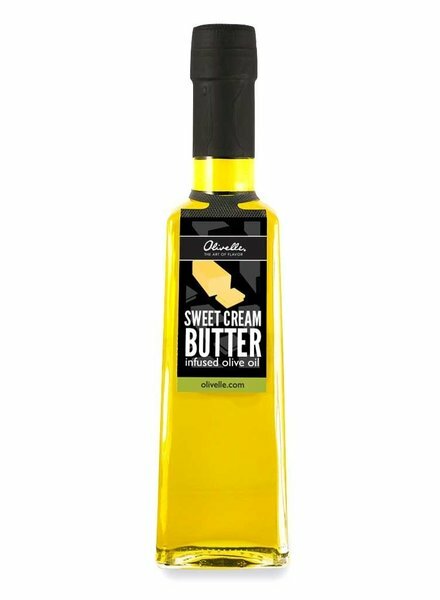 Feel indulgent with this extra virgin olive oil that is infused with the creamy, buttery-ness of real butter without the saturated fats. 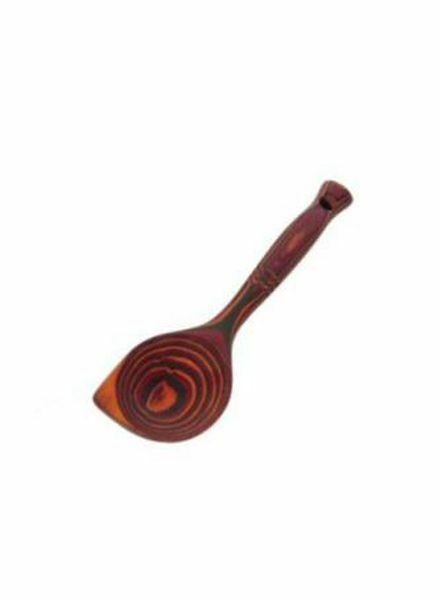 Start switching out this oil for butter in any application to reap the true health benefits! 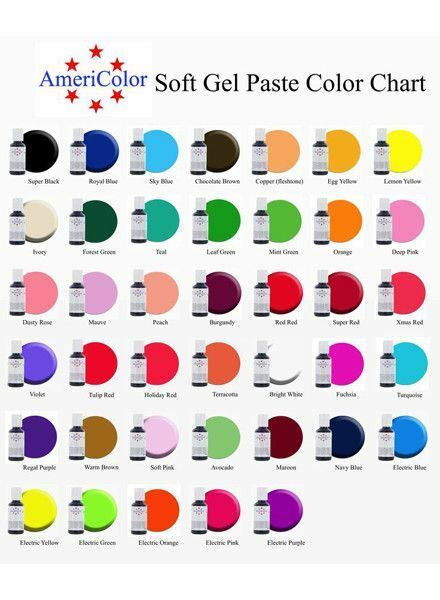 Gel paste food coloring known for it's bright colors, lack of after-taste and reduced bleeding. Le Creuset salt and pepper mills combine classic form and modern technology with our iconic colors. The hand-crafted design of the Croc Collection features a subtle, imprinted faux-crocodile pattern in your choice of various colors.